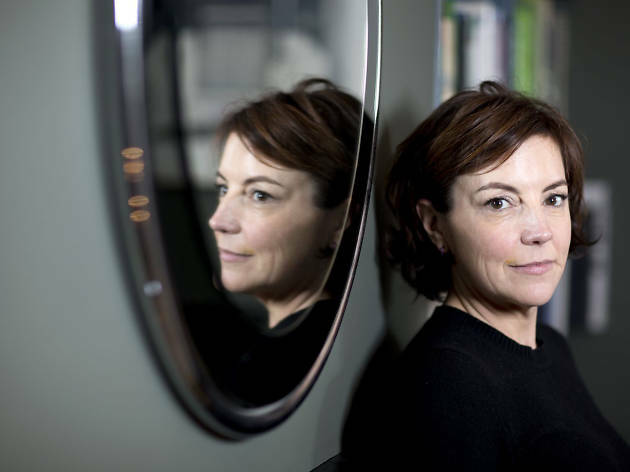 Join in this masterclass with multi-award winning casting director Nina Gold. 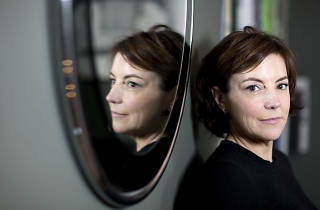 This masterclass is an once-in-a-lifetime opportunity for aspiring filmmakers to get insights into the industry and learn more about the creative process from the multi-award winning casting director Nina Gold. Having worked on countless major Hollywood productions including the latest Star Wars installments and television series such as Game of Thrones, Gold is sharing her valuable insights and experiences with Hong Kong audiences. Reserve your seats by contacting events@bafta.org.